In order to have a driver’s licence you must also pass an eyesight test. You can either do this at the testing station or you can go to an optometrist and get a certificate that is valid for up to 60 days. If you apply for a replacement licence you don’t need to take the test, unless you want to remove a condition, for example you had a temporary eyesight issue which meant you were required to wear glasses, but that is now better and you don’t need to any more. If you work for a company you may need to provide an eyesight declaration before you are allowed to drive their vehicles. The equipment at the testing station is quite basic. If you have one weak eye and one very strong eye, where the strong eye more than compensates for the weak eye, you might fail at the testing station test, but pass at an optometrist. If you think this might be the case, go to the optometrist first. Drivers with monocular vision (one eye) must go to an optometrist, opthalmologist or GP. If you have issues with your vision, such as cataracts, your doctor might recommend an operation or a restriction, such as no night driving. If you take the test wearing glasses then that condition will be marked on your licence, stating that you need them to drive. Don’t wear reading glasses because the test is set at six metres which is out of the focal range. If you are pulled over by the police when you are not wearing your glasses you could be fined. What type of vision is used when driving? Being able to look in the distance then focus close up (e.g. the dashboard) then look in the distance again with your eyes focusing quickly each time is called accommodation. Accommodation can be improved through doing exercises. Simply looking in the distance then at something close, and repeating the process over and over is good exercise. It’s important to be able to judge distances so that you can emerge from intersections, manoeuvre your car, change lanes, and so on. Having binocular vision (i.e. two eyes) greatly assists depth perception. If you’re recently lost sight in one eye then you may need to stop driving a while until your vision has adjusted. Your pupils dilate in response to darkness and contract in response to light. The time this takes is important: if it happens too slow then you could be dazzled by oncoming headlights, then immediately plunged into darkness unable to see what’s ahead of you once the headlights have passed. Colour vision affects your ability to read signs and traffic lights, see hazard warning lights and indicators and distinguish objects in colour bands that are problematic. Peripheral vision allows a driver to see traffic and pedestrians approaching from the sides and minimises blind spots. Seeing what is happening ahead of your vehicle allows you to react to avoid accidents. The faster you are going, the further in the distance you have to look to have enough time to react and take evasive action. 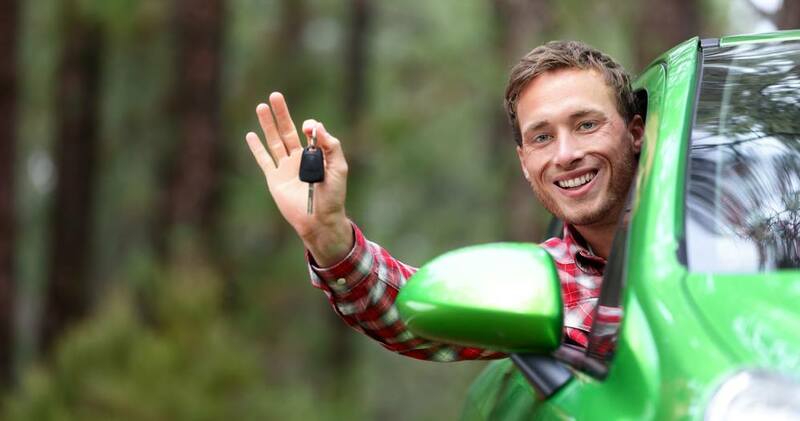 ‹ Is it essential to have a driving licence in New Zealand?